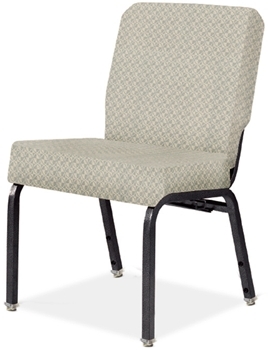 Faith Series: A stylish range of comfortable chairs designed for long term seating in community halls. Providing incredible comfort to your congregation, the Faith series will provide years of fantastic service to you and your members. Choose Nufurn Faith seating today and make your House of Worship a home.